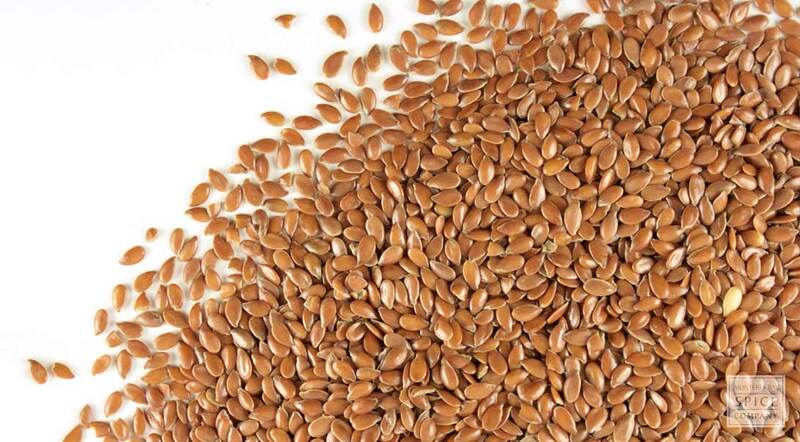 Flax seed is touted as a "super food" because of its impressive nutritional profile. In addition to providing an abundance of vitamin B1, copper, magnesium and phosphorus, less than 3 tablespoons provides more than 15% of the daily recommended amount of fiber and a whopping 130% of omega-3 fatty acids. Use flax seed liberally in casseroles, salads, vegetable dishes, cereals, breads, muffins—even homemade pizza crust. storage tips Store in a sealed container in a cool, dark place. Store in the refrigerator or freezer to ensure freshness, especially after seeds are ground. appearance & aroma Golden, flat with a pointed end. cosmetic Boil the whole seeds in water and strain, then use the reserved liquid as a natural hair gel. 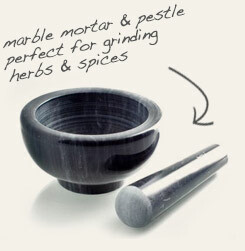 culinary Grind and add to smoothies, shakes, cereals, soups and other foods. Can also be added to coffee grounds for a nutty flavor. aromatic / household Use the seeds for aromatherapy products, like herbal eye and neck pillows. 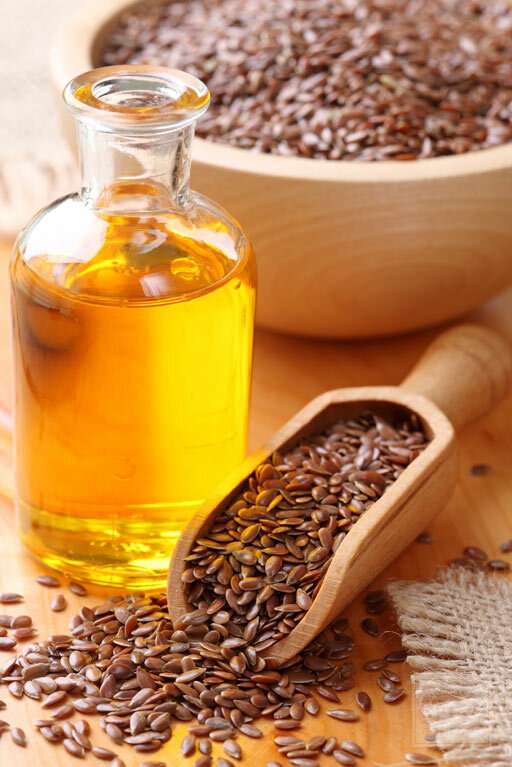 industrial Linseed oil is produced from pressed flax seeds. 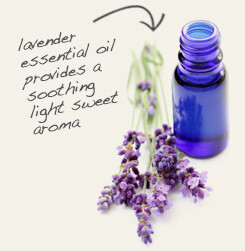 Place a few drops of lavender oil on whole flax seed and use to fill herbal pillows. Flax seeds taste a little like sesame seeds, with just a hint of nuttiness. Flax seed is a rich source of many nutrients, including protein, fiber, mucilage, trace minerals and more omega-3 fatty than fish oil. Flax seed is also abundant in a class of plant compounds called lignans, which are potent antioxidants with phytoestrogenic properties. In order to benefit from the dietary fiber, however, it is necessary to grind the seed. 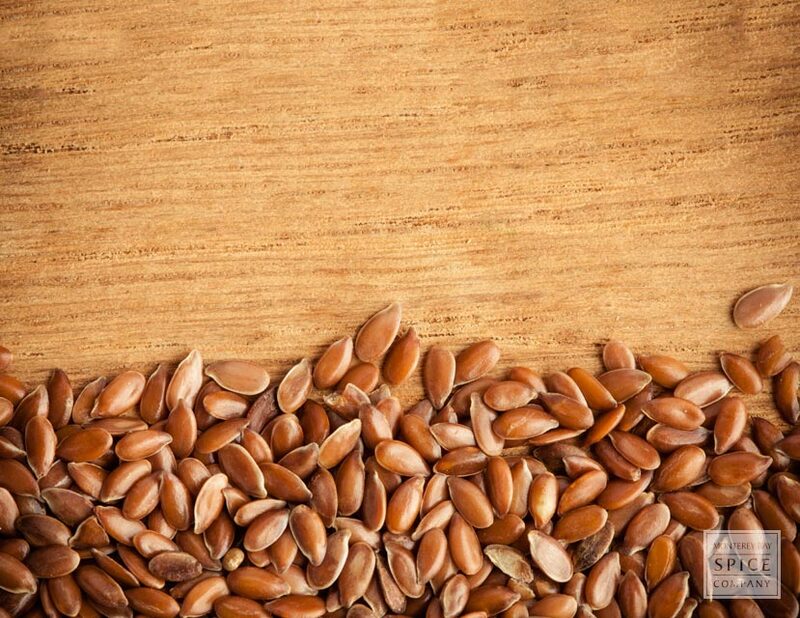 Aside from being a source food and fiber for cloth and paper, flax has been used for other practical purposes. During times of flood, for example, flax seed has been stuffed into sacks to absorb water and purposely block drains to reduce the threat of sewer backup. Once the floodwater receded, a string tied to the sack ensured its later retrieval.